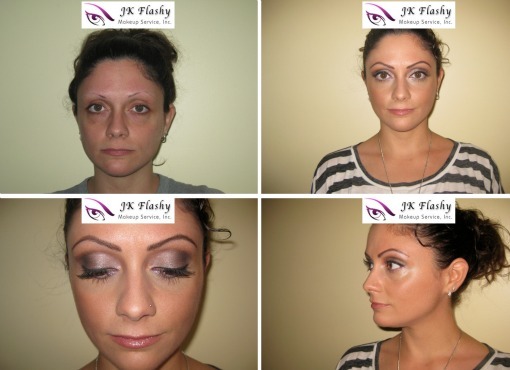 Yesterday was my second makeup trial over at the JK Flashy studio in White Plains, New York. I must admit, I think this one went a little better than the first. I think I felt a little more confident because I had eyebrows this time. Whatever the case, I had a MUCH better run this time around. 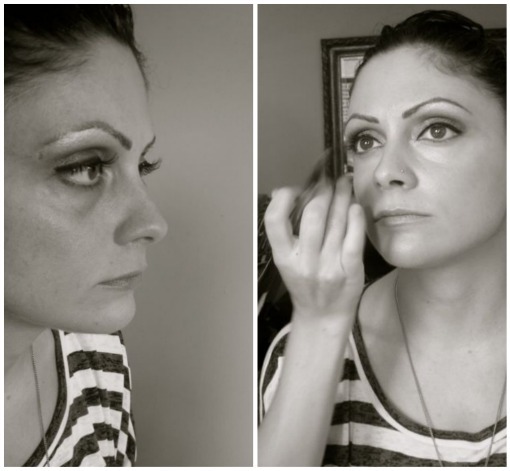 I don't know if I mentioned it or not, I'm gifting my bridesmaids wedding hair and makeup. My artist, Christine, and I were able to iron out all the details for the Big Day to ensure that everyone is ready to go by showtime. I'ma make a pretty, pretty bride, if I may say so myself. LOVE IT! 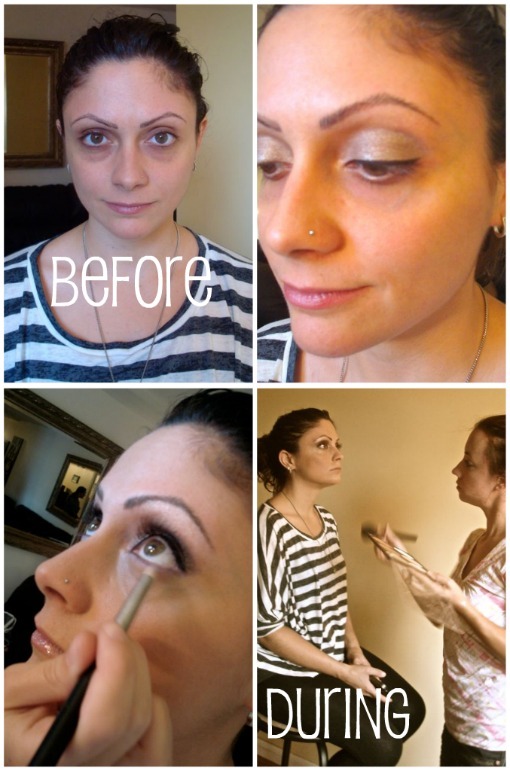 YOU ARE GOING TO LOOK FABULOUS!